Combine the chicken, sour cream and 3/4 cup salsa in a small bowl. Spread 1/4 cup salsa on the bottom of a greased 8-in. square baking dish. Layer with half of the tortillas and chicken mixture; sprinkle with half the tomatoes, minced cilantro and half of the cheese. 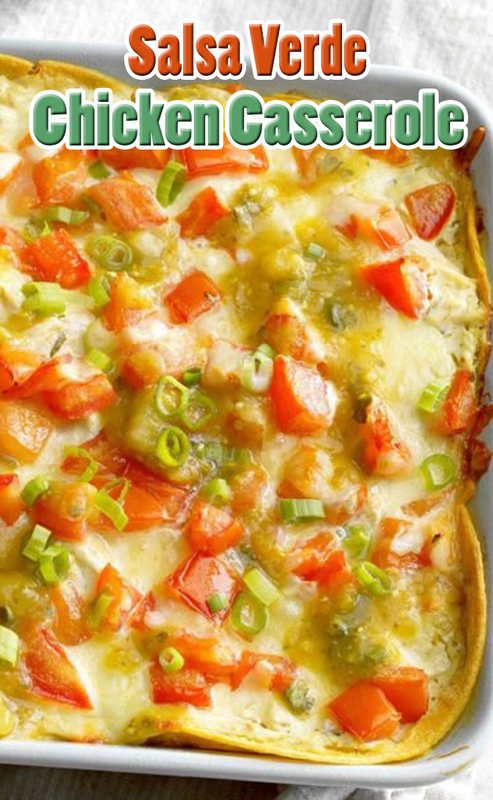 Repeat layers with remaining tortillas, chicken mixture, tomatoes and cheese. Bake, uncovered, at 400° for 20-25 minutes or until bubbly. Serve with remaining salsa and, if desired, optional toppings.